The Dallara Mercedes drivers covered the top four positions of the 2005 Marlboro Masters at Zandvoort, the most prestigious Formula 3 race of the season. 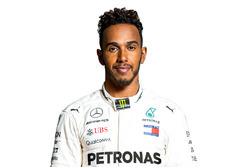 After 25 laps on the 4.3-kilometre circuit at the North Sea, Lewis Hamilton of the French ASM team won ahead of his team mate Adrian Sutil. The Manor Motorsport Dallara Mercedes drivers Lucas di Grassi and Paul di Resta finished third and fourth respectively. 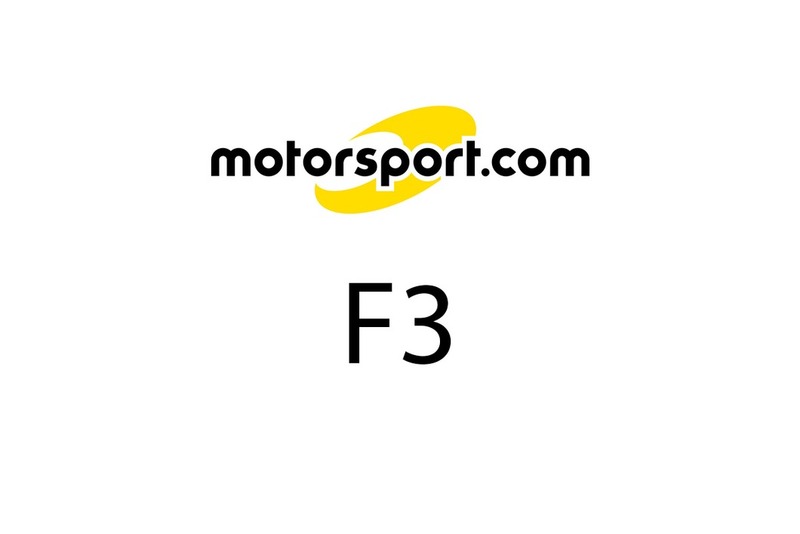 Hamilton also leads the overall ranking of the Formula 3 Euro Series. A crowd of 40,000 attended the event during the weekend. 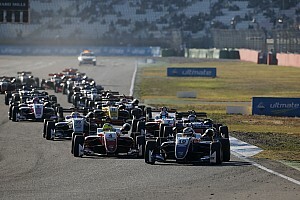 35 drivers from 16 nations took part in the 15th running of the race at Zandvoort. Besides Mercedes-Benz, Honda, Opel and Toyota participated as engine manufacturers. Hamilton started from pole position after setting the fastest qualifying lap in the second session with a 1:31.175. His team mate Sutil lined up beside the Englishman. Manor Motorsport Dallara Mercedes drivers di Resta and di Grassi were third and fourth fastest and started from the second row on the grid. At the start, Hamilton accelerated into an immediate lead and extended his gap ahead of the field until the chequered flag to 6.477sec. Sutil suffered from fading tyres in the closing stages and ended up second, 0.8sec ahead of di Grassi. 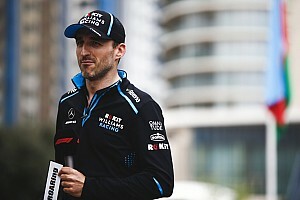 The Brazilian improved to third place on the opening lap, when his team mate di Resta had a short off and dropped to fifth behind Kohei Hirate (Dallara-Opel). Di Resta passed the Japanese on lap six and improved to fourth behind di Grassi. Both Manor Motorsport drivers finished the race in this order. 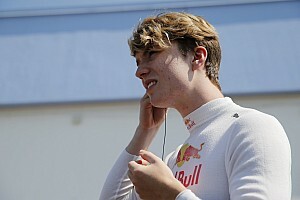 Hannes Neuhauser in a HBR Dallara Mercedes finished ninth. Lewis Hamilton (ASM): "This was a fantastic weekend. It's a great moment to win such a prestigious race. However, it never was easy. In the beginning I tried to conserve my tyres, therefore, I was able to push in the second half of the race to maintain the gap ahead of the field. I thank everybody in the team for their great efforts." Adrian Sutil (ASM): "I'm happy to finish second and on the podium. Lewis was faster for almost the whole weekend, therefore his victory is OK for me. In the closing stages my tyres lost a little grip, therefore I'm happy that I stayed in front of Lucas and Paul." Lucas di Grassi (Manor): "It's crucial here to have a good grid position, because overtaking is nearly impossible. On the last laps I reduced the gap behind Adrian, but I had problems with the downforce every time I came too close." Norbert Haug, Vice President Mercedes-Benz Motorsport: "The top-four positions in the Masters at Zandvoort are a great result for the ASM team with Lewis Hamilton and Adrian Sutil, for Manor Motorsport with Lucas di Grassi and Paul di Resta and for our engine developed from the C- and E-Class standard production engine. 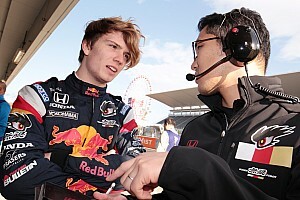 In this invitational race for the best international Formula 3 juniors, all four drivers proved that they are among the greatest talents."